Governor Charlie Baker has vetoed $1.2 million in state spending that election officials argue is critical for a new statewide early-voting program, a move advocates say could cripple efforts to expand residents’ ability to participate in the presidential race this fall. The early-voting law, set to begin with the November general election, is intended to allow Massachusetts residents to vote up to 11 business days before Election Day, joining 36 other states that already have such provisions. Barring a legislative override of gubernatorial vetoes, state election officials said they cannot fully put in place a key element of an election reform signed by then-governor Deval Patrick in 2014. “I am very disturbed. This is very irresponsible,’’ said Secretary of State William F. Galvin, who oversees state elections and is a strong supporter of the early-voting system. The law stipulates that cities and towns must have at least one early-voting site open during business hours. It also gives municipalities the ability to extend their hours, hold polling hours on weekends, and establish additional voting sites — though they are not required to do so. Advocates have encouraged large municipalities to create and staff more than one early-voting site. Communities across the state have already begun planning for early voting, which begins Oct. 24. Boston plans to have nine early-voting sites with weekend and evening hours, while Springfield will extend its hours and hopes to have at least one weekend day, though such measures are still preliminary. The money at issue was aimed at facilitating the expanded hours, as well as myriad extra costs — from printing special ballots to creating a central voter registry to ensure the process works smoothly. As Baker’s spending cuts — made public last Friday — became clear, the move came under fire from Senate President Stanley Rosenberg, House Speaker Robert DeLeo, and the leading election reform advocacy group in the state, Common Cause of Massachusetts. Baker’s aides said the governor would not respond directly to the issues Galvin and others were raising and that he stood by his budget cuts. His communications director, Lizzy Guyton, noted the budget the governor signed last week increased funding for local aid, education, and opioid-abuse programs without raising taxes. “The administration is confident that all state agencies will use taxpayer dollars efficiently while preparing for softening revenues and hopes the Secretary of State’s office will tap their multiple funding sources to carry out its mission,” Guyton said in a written statement. “The governor’s veto of election funds for early voting endangers an important reform that the Legislature enacted in 2014 to maximize voter participation,’’ Rosenberg said. DeLeo, through a spokesman, also weighed in, saying he would support restoring the funds when the House and Senate take up Baker’s vetoes. 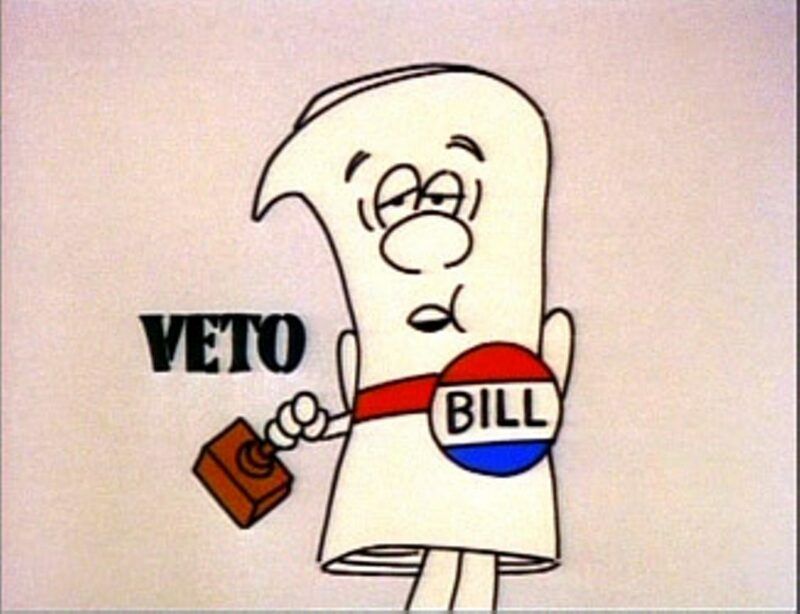 Whether or not this veto is necessary from a budgeting standpoint, the timing is terrible for localities who are already apprehensive about whether and how they can handle the rollout of early voting this fall. Here’s hoping the matter is settled one way or another very soon so that Massachusetts voters can know their options for casting a ballot this fall. Be the first to comment on "Massachusetts Governor Vetoes $1.2M for Early Voting"